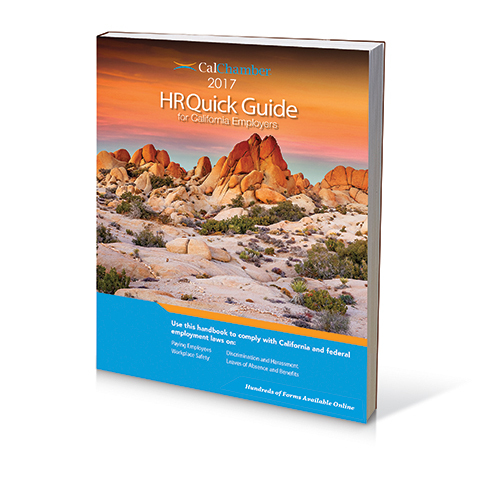 HR professionals reference this comprehensive best seller to understand and comply with California’s complex employment laws and regulations. 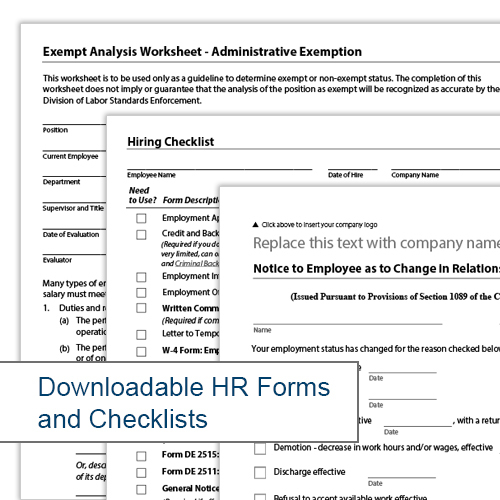 Intuitively organized, its plain language style clears up common areas of confusion, such as exempt/nonexempt status, paid sick leave, and meal and rest breaks. 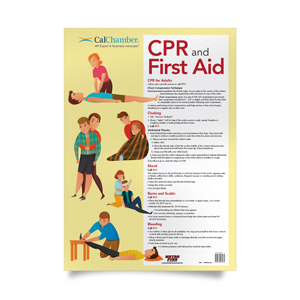 It also spells out requirements for California and federal laws, regulations and court cases. The 59th edition reflects recent court cases, such as the landmark Dynamex decision establishing a new test for independent contractors; and regulatory actions such as new Fair Employment Housing Act (FEHA) regulations addressing national origin protections. 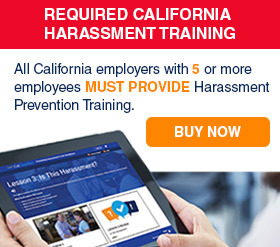 You'll also find information on new laws addressing the MeToo and TimesUp movements; new lactation accommodation requirements and clarifications to last year's prior salary history ban. 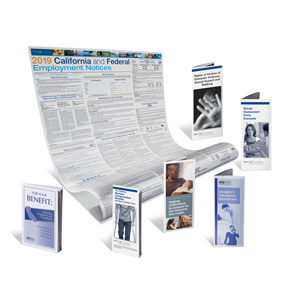 As the only book of its kind serving California business, this up-to-date, comprehensive digest details California labor and employment law. It reflects new content for 2019 to make your job easier, with new laws highlighted to catch your eye. 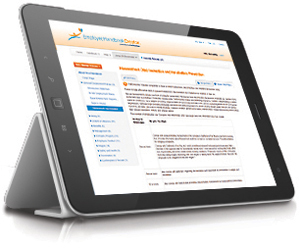 It provides instructions on how to apply existing laws and manage everyday HR issues, such as performing job evaluations, implementing a policy to prevent workplace violence, and handling accessibility inspections. It also explains federal employment laws, regulations and court cases. As always, California Labor Law Digest provides legal background information, including legislation, court cases and regulatory requirements—organized to make complex laws understandable. 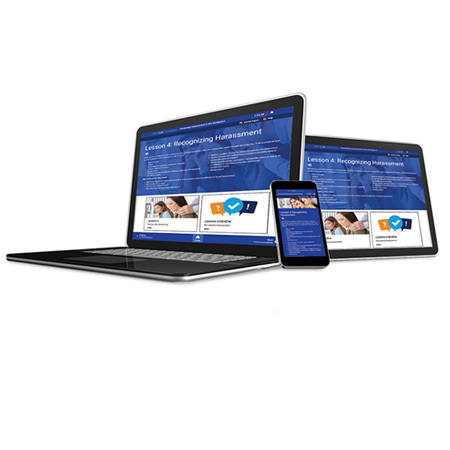 Plus, it provides access to more than 300 downloadable forms and checklists, many in Spanish. 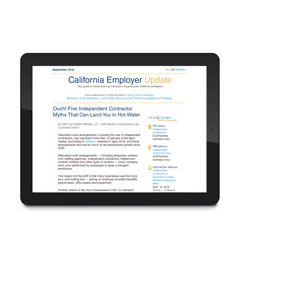 California Labor Law Digest is available as a book or as a download for Windows or Mac. If you order the download-only version, you'll receive an email with detailed instructions for downloading. 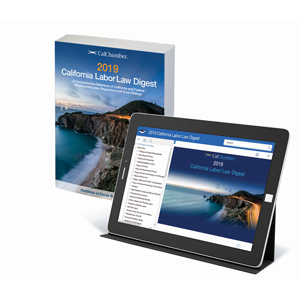 For the PC or Mac download, California Labor Law Digest software contains a powerful search feature, index and table of contents, so you can find the information you need in seconds. The software's slider bar feature makes it easy to magnify text. There are also nearly 400 HR forms you can edit and then save into one convenient folder built right into the program.